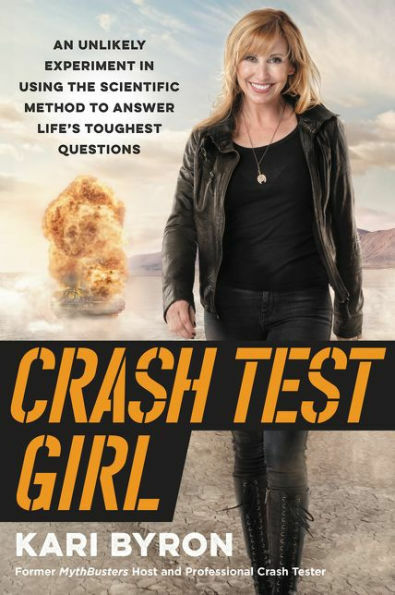 We talk with Mythbusters host, Kari Byron about the show, her new book, Crash Test Girl and parenthood. She talks about how she got inspired to write the book and the way she got on the Mythbusters show. She then shares some funny stories on being a mom and one involves creating a poop monster. Make sure you pick up her book, Crash Test Girl! 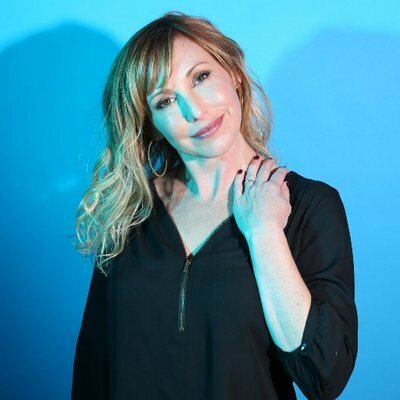 For more information go to her website at karibyron.com. 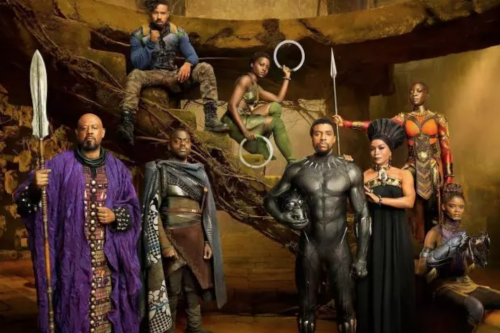 Also if you were watching the livestream you saw that we gave out a digital copy of Black Panther on the show. 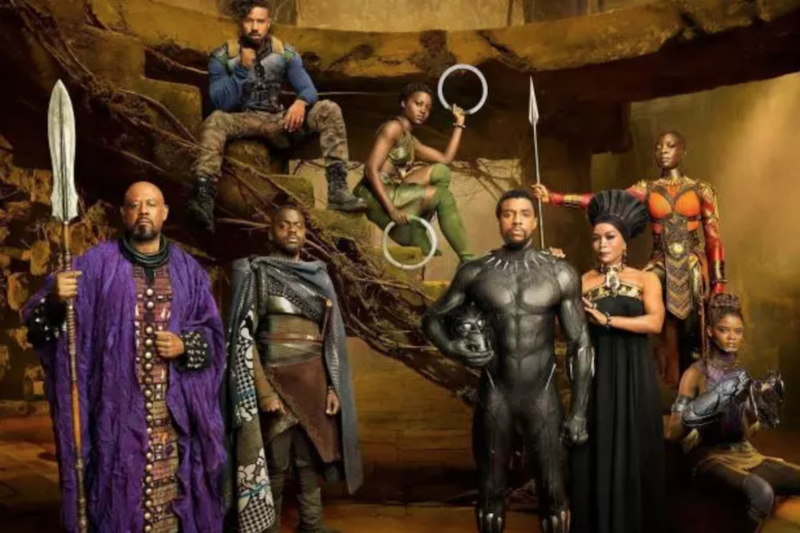 Fans can bring home Black Panther now on Digitally in HD and 4K Ultra HD and Movies Anywhere today and on 4K Ultra HD, Blu-ray, DVD and On-Demand on May 15. The film is packed with light-hearted fun, pulse-pounding action and a powerful message.